Bunhwangsa (literally “Fragrant Emperor Temple”) is a Buddhist temple complex from the Old Silla era of Korea. It is located in Gyeongju. 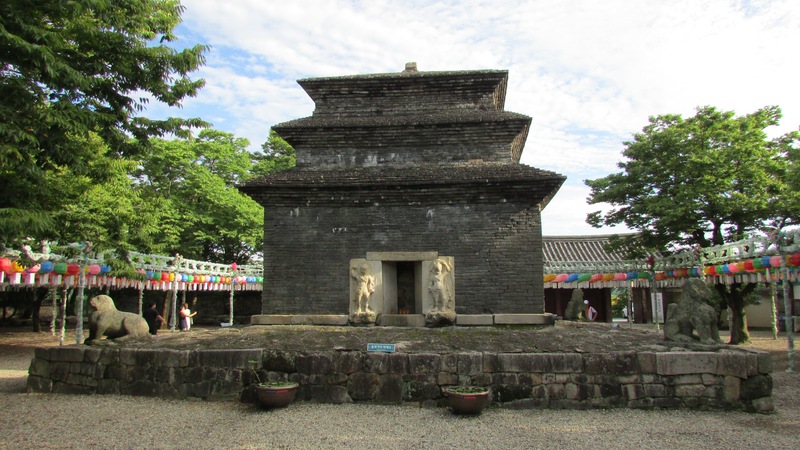 The temple is recorded to have been built in 634 under the auspices of Queen Seondeok.